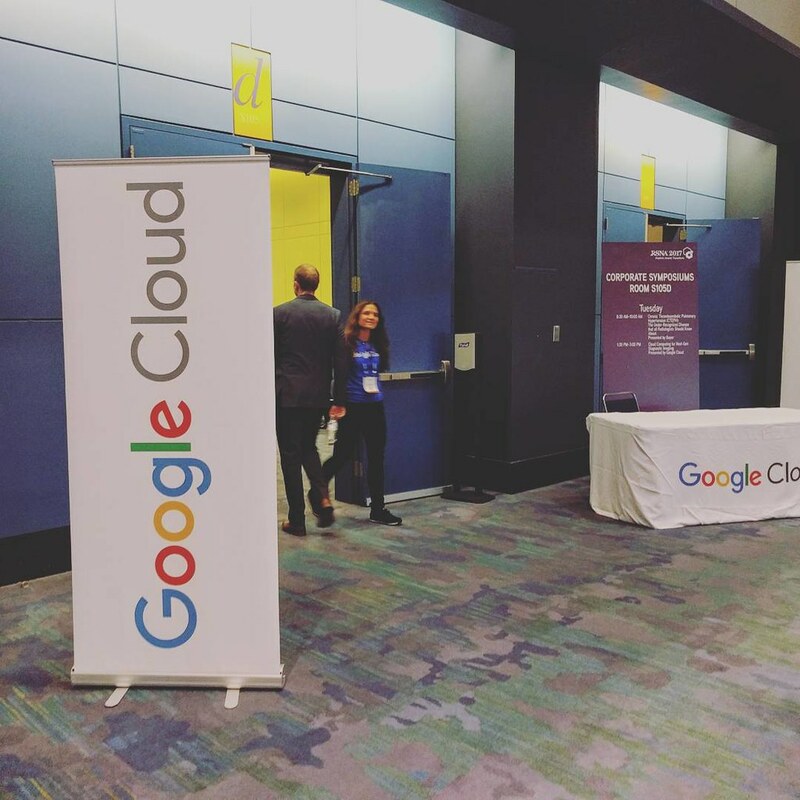 On Tuesday, November 28th, Jorge Cortell, Founder & CEO of Kanteron Systems, participated in the Corporate Symposium organized by Google Cloud, along with Gregory J. Moore, MD, vice president of healthcare at Google Cloud, and other partners, who said the company sees imaging as a key area for innovation, and pointed to an array of other technology partnerships aimed at addressing storage, workflow, information exchange and analytics challenges. The event took place, at full capacity, at McCormick Place - Chicago, the largest convention center in North America. He highlighted initiatives such as the one Kanteron Systems is pursuing with Google Cloud Platform (announced by Google two days ago). Kanteron, which specializes in clinical genomics, is leveraging Google’s cloud-based AI to make tools for radiologists, pathologists, oncologists and surgeons to bring precision medicine data to the point of care. 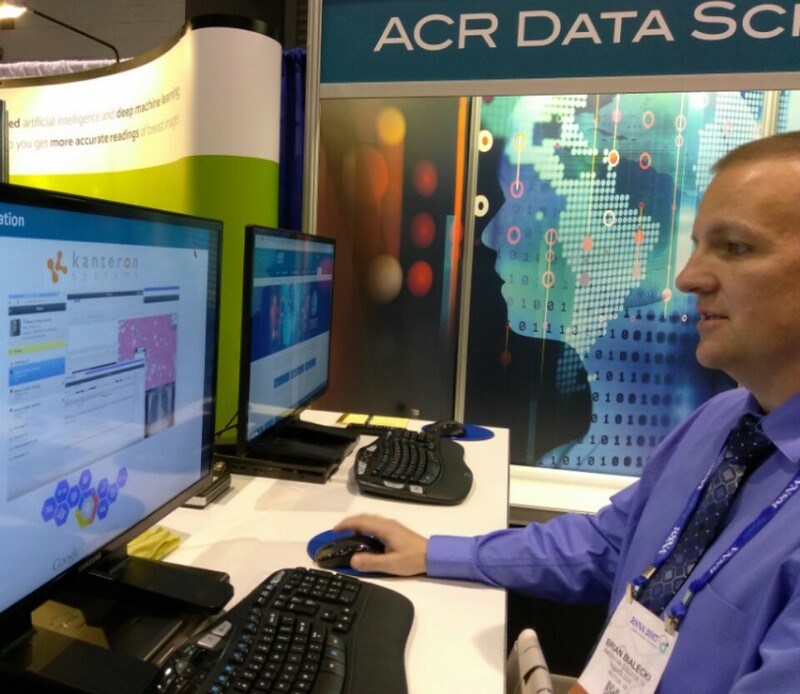 During his presentation, Cortell highlighted the join project delivered between Kanteron Systems, Google Cloud Platform, and Dicom Systems, for the American College of Radiology, who is demonstrating the power of the new platform to all visitors to their RSNA booth.